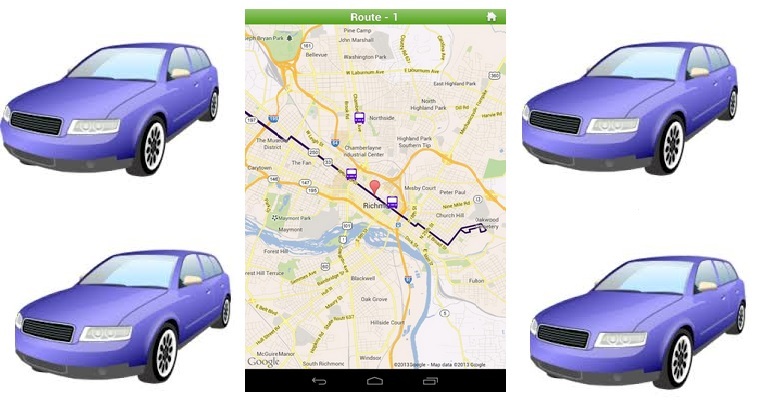 Mobile applications have the ability to assist individuals in all types of ways and one of the newest mobile apps that was recently released to Apple’s iTunes Mobile Application Marketplace is a mobile application called TransitGo. TransitGo is a mobile application which was developed by a company located in Calgary, Canada named Yellow Fox Studios and has already received great reviews from mobile application developers, mobile app development firms and mobile application users. This mobile application can primarily be used only in Toronto (and also has the ability to give transit information for Calgary, Edmonton, Vancouver and Hamilton) and it will not be surprising if the mobile application succeeds so well that the mobile application development company decides to expand it all across Canada. The TransitGo mobile application is designed to make life more convenient and easier for Toronto commuters to be informed of the Toronto transit schedule on Smartphones such as their iPhone. The TransitGo mobile application is a very quick, user-friendly, and easy to use way to find out how to navigate around Toronto via public transportation and also plan trips accordingly depending on certain schedules. The mobile application is so easy to use and user friend that all an individual has to do is enter the stop number, route number or use a map search function to find out all the times which public transportation will be operating and the locations which they will operate at. This will allow users to easily check times for bus and train schedules while still having the freedom to continue with their daily activities with minimum hassle. One additional feature which the TransitGo Mobile application has is the ability for users to set an alarm which will notify the user once a bus or train has arrived. The alarm option will eliminate the hassle of always having to check the Smartphone device to ensure an individual is not late or risk missing a bus or train. The alarm function informs the user how much time exactly he/she has until he/she must go to the pick-up point to board the bus or train.